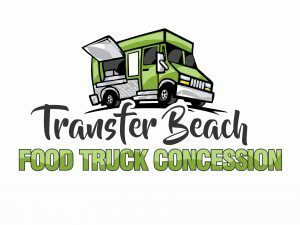 For more information on the Transfer Beach Food Truck Concession or to apply to be a Vendor in 2018 please contact the Ladysmith Chamber of Commerce 250-245-2112. Ladysmith foodies and Transfer Beach visitors will have a variety of new meal options again this year with the 2nd year of the Food Truck Concession Service at Transfer Beach Park. The Food Truck Concession launched May 20, 2017 and will operate daily from 11am to 7pm until September. A variety of food trucks will participate providing a wide assortment of menu items including burritos and wraps, salads, hotdogs and hamburgers, curry dishes, ice cream, milk shakes, mini doughnuts and more.